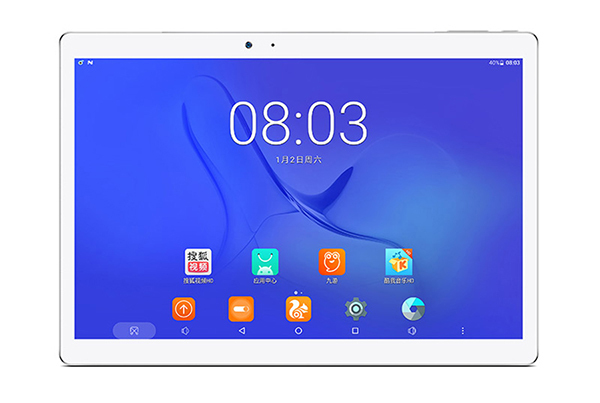 The Teclast T10 is overall a very good tablet. Battery life is great, stereo speakers produce loud sound and the screen has some good pixel density. If you can live with a pretty slow fingerprint scanner, not a perfect design and some bloatware, this is the tablet for you. You can find everything about the T10 here.